No matter what you’re selling, chances are your customers are glued to social media. Think about it. Rather than racking your brain over what your leads and prospects want, dive into the social conversations they’re already having with their peers. Thanks to social media, they’re all out in the open. That’s exactly why social media is such an underrated avenue for prospecting, nurturing leads, and closing deals. In fact, leads acquired through social selling are seven times more likely to close versus leads acquired through traditional tactics. Coupled with sales activities such as phone calls and emails, social media is the not-so-secret weapon for so many successful sales teams today. 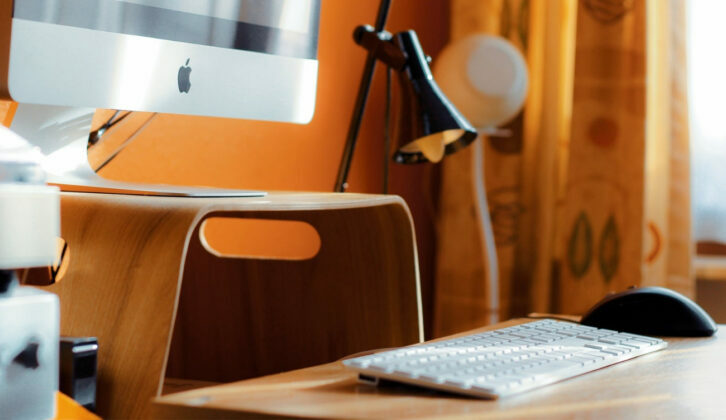 In this guide, we’ll break down the basics of social selling and what sales reps need to get started and close more deals. Social selling is the practice of salespeople engaging with leads and prospects on social media. For example, a rep might reach out to someone with a piece of content on Twitter or answer a product question on Facebook to eventually encourage them to buy. Michael Scarn: Does anyone know how I can leap into 2019 without having to lug around a Rolodex? Copper Rep: @MichaelScarn: Fact: Rolodexes are heavy. Have you thought about a CRM? We actually just published an article that can help! The concept of social selling goes hand in hand with the Relationship Era. After all, customers crave authentic interactions with people. That’s why social selling is conducted by individuals rather than from a company account. Empowering your reps to use an individual account gives your business that much-needed personal touch that builds trust with your leads and prospects. Why is social selling so effective? For anyone skeptical of social selling, we totally get it. Traditional sales activities such as cold emailing and phone calls are proven to work. Why throw your sales reps into the social space which often feels like the wild wild West? As noted, there’s a non-zero chance that your prospects or leads are on some form of social media. Those same people are already researching products and asking for recommendations. Consider that nearly 40% of consumers are regularly sound off on businesses they buy from. Between shout-outs and call-outs, you don’t have to look far to find someone talking about products on social media. Couple that with the fact that 95% of people do their homework online before making any sort of purchases. Many of those reviews are coming from the social space. If nothing else, social selling is a low-hanging way to familiarize your brand with potential customers. If you’re not familiar with the “rule of seven”, it notes that people need to interact with a business at least seven times before they’re ready to buy. It only takes a few seconds to respond to a social post or publish a piece of content. There’s no reason why social media shouldn’t be part of your reps’ regular set of sales activities to make additional touchpoints with customers. What are the best networks for social selling? Social selling is fair game on virtually every social network, although each has its own best practices. It’s important to focus on where your customers are, but below is a quick breakdown of some of the most popular places for social selling. LinkedIn is the go-to network for B2B companies, especially considering that the site is the source for 80% of B2B social leads. The platform’s focus on professionals makes it easy to find specific employees for outreach based on their roles. Twitter is another popular channel for social selling considering the platform’s emphasis on customer service. Forward facing and straightforward to use, Twitter communication is simple and so is identifying prospects and leads based on their bios. For example, take a look at the bios for SparkToro founder Rand Fishkin or Sprout Social CMO Jamie Gilpin. Based on bio information including company roles, location, and personal details, salespeople can better determine who to reach out to and how to approach them. Facebook and Instagram also enable sales reps to engage with people who are on the cusp of becoming customers. 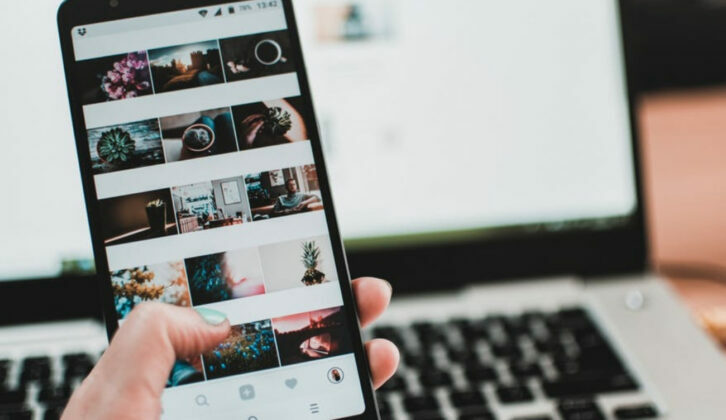 Due to algorithm changes on Facebook and Instagram’s somewhat limited search function beyond hashtags, these platforms are best suited for connecting with current followers. That said, Facebook communities and Groups are a great place to prospect. Companies shouldn’t just restrict themselves to the “big four” social networks, though. For example, business should explore social selling opportunities on platforms such as YouTube as well. Users are constantly comparing and reviewing products via video, making YouTube another worthwhile platform to prospect. Although not a traditional social site per se, Quora also boasts an active community that includes discussions which pit brands against each other. Many businesses directly respond to comments on behalf of their parent companies to nurture leads and prospects. Medium is another major community for B2B marketers to talk about products and industry trends. Inserting your business as part of the conversation is yet another way to gain exposure via social media. There is no “right” network for social selling, but rather a combination of the above based on where your current audience is hanging out. How do I locate leads and prospects for social selling? If you have somebody’s email address, uncovering their social profiles is a cinch. For example, Twitter and LinkedIn allow you to directly search for new followers based on your Inbox. Additionally, Copper is capable of reviewing your contacts and highlighting social profiles of people who you’ve been in contact with. For prospecting, keywords and hashtags can help you uncover people who might be in need of what you’re selling. For example, searching keywords like “email marketing tools” or hashtags such as #CRM can bring up recent conversations relevant to your business on Twitter. Of course, a quick name search can also lead you directly to the profiles of your leads and prospects. Although doing so might require some digging depending on where you’re searching, you can usually match people to users on LinkedIn, Twitter, and Facebook pretty easily based on what you already have handy in your CRM. Oh, and don’t forget about the people who are directly @mentioning your business. These are arguably the most valuable candidates for social selling as they’ve already made the first move and are familiar with you. What do reps need to do prior to rolling out a social selling strategy? Before diving headfirst into social selling, salespeople need to review the following three points. Prior to going back-and-forth with anyone on social media, it’s smart to review your customer personas. Ask yourself: do the people you’re reaching out to look like your marketing qualified leads? What types of content are they posting and what questions are they asking? There’s a seemingly endless sea of outreach candidates on social media: the more you specific you get with your targeting, the better. Nobody wants to be approached by a stranger or someone pushing a product at random. Being authentic is essential to effective social selling. Drop the corporate speak. Focus on being a helping hand rather than just a salesperson. Take the time to review the profile and recent posts of whoever you’re reaching out to in order to get a sense of who they are and how you can serve them. Doing so likewise makes it easier to come up with personalized responses and the content they need. What are some popular tools for social selling? Just like any of your sales activities, social selling can be time-consuming. For starters, tools such as Leadfeeder can help you learn valuable details about individuals and companies that land on your site including their social information. Integrating with your CRM, Leadfeeder can identify everything from what pages someone’s visited to which LinkedIn connections you have in common with those leads. Social media monitoring tools such as Sprout Social are lifesavers for social selling, too. Allowing you to monitor company mentions and understand what customers are saying about your brand in real-time, Sprout also allows users to tag relevant profiles for future outreach. And finally, a CRM like Copper is invaluable for organizing your social selling efforts. In addition to helping you identify outreach candidates via email, Copper can serve as the central hub or your customer communication including conversations that comes from your reps’ social activity. The most tools you have in your toolbox, the more efficient and effective your social selling efforts will be. Ready to get on board with social selling? Social selling is a brilliant way to close more deals and encourage sales reps to engage with customers on a more personal level. 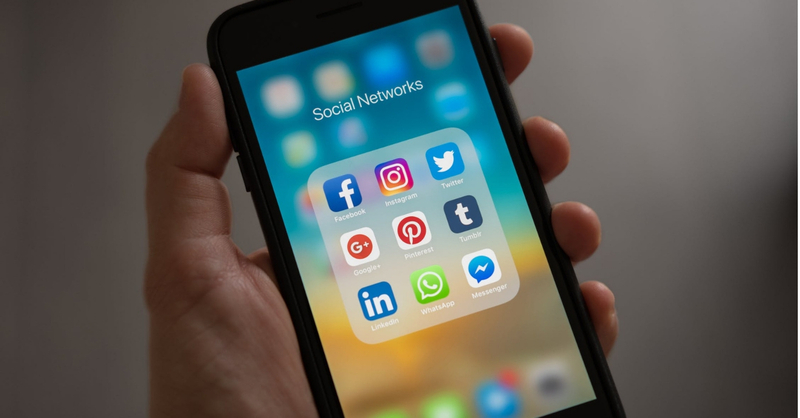 From recommending relevant content to making those ever-so-important touchpoints, there’s a reason why so many companies are using social media to close more deals. With the help of the tips above and tools such as Copper, your business can do exactly that sooner rather than later with today’s social-savvy customers.